Browsing articles tagged with " MIT"
This post is the 3rd of 4 posts about Digital manufacturing (fabbing) environments that we are publishing weekly on Fridays. In these posts I will share my research on fab labs, open innovation and smart cities, mainly in Europe and in Spain. 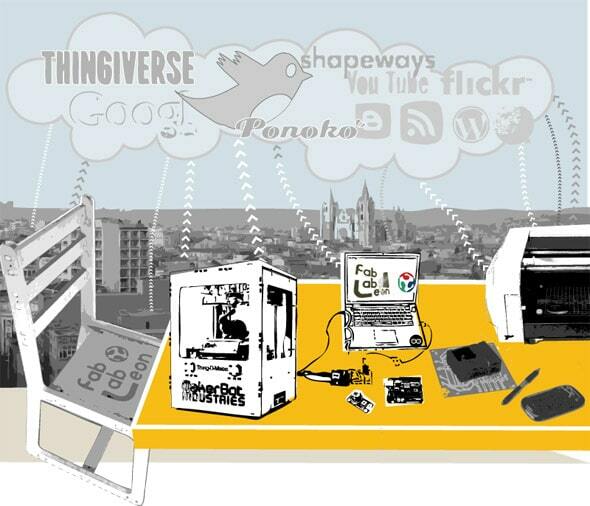 The third post is a result of a research on fab labs in an academic context in Spain. 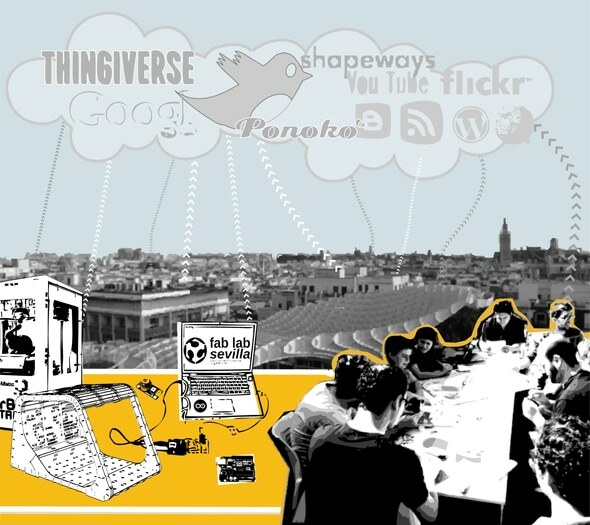 Fab Lab Sevilla was promoted in 2009 by the IND_Center (Centro de Innovación y Diseño_IND ) of the University of Sevilla . 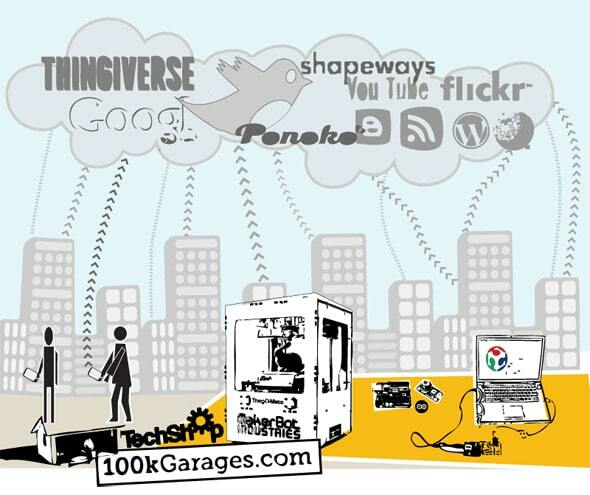 It received the official acknowledgement from the Fab Lab Network in August 2011. I am eager to share my interest for this node of the digital production ecosystem.